Tech Sgt. John Chapman, the combat controller who was killed during the fierce Battle of Roberts Ridge in Afghanistan in 2002, will be posthumously awarded the Medal of Honor, the White House announced Friday. President Donald Trump will present the medal during a White House ceremony Aug. 22. Chapman’s wife, Valerie Nessel, and his family will attend the ceremony. Chapman will be the first airman to receive a Medal of Honor, the nation’s highest award for valor, for actions since the Vietnam War. He will be honored for his actions on March 4, 2002, on Takur Ghar mountain in Afghanistan, according to the White House. Chapman’s award comes just three months after retired Navy Master Chief Britt Slabinski, a former Navy SEAL, received the Medal of Honor for his actions during the same battle. 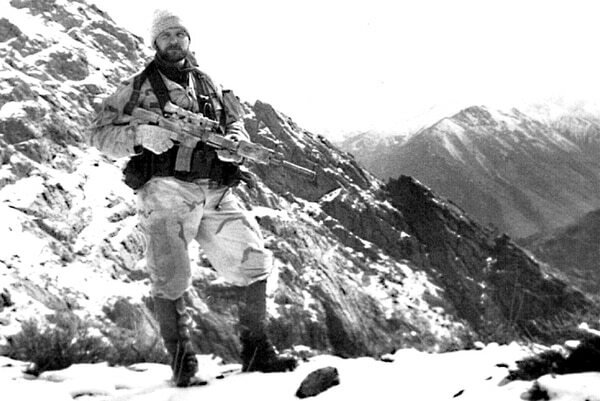 The award for Slabinski stirred some controversy when it was announced, as news reports surfaced that the SEALs left the badly wounded Chapman on the mountaintop, thinking he was dead. On March 4, 2002, during a helicopter insertion, Chapman’s aircraft came under heavy enemy fire and was hit by a rocket-propelled grenade, according to the White House. One teammate was ejected from the aircraft, and the crippled helicopter crash landed in the valley below. Chapman and the remaining joint special operations team members voluntarily returned to the snow-capped mountain, into the heart of a known enemy stronghold, in an attempt to rescue their stranded teammate, according to the White House. Chapman charged into enemy fire through harrowing conditions, seized an enemy bunker, and killed its enemy occupants. He then moved from cover to engage a machine gun firing on his team from a second bunker. While engaging this position, he was severely wounded by enemy gunfire. Despite severe wounds, he continued to fight relentlessly, sustaining a violent engagement with multiple enemy personnel before paying the ultimate sacrifice, according to the White House. Chapman is credited with saving the lives of his teammates, according to the White House. 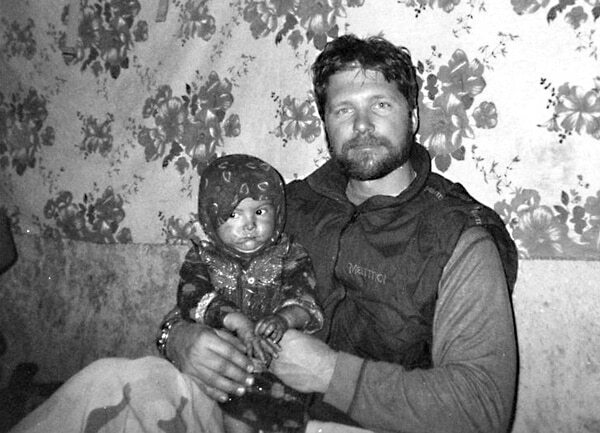 Chapman originally received an Air Force Cross, the second-highest valor award an airman can receive, for his heroism during the March 4, 2002, battle against al Qaida fighters. But newly enhanced video from a Predator drone showed more evidence that Chapman was not dead, but instead unconscious, when the team of Navy SEALs withdrew from the battle under withering fire. Slabinski told the New York Times in 2016 that he crawled to Chapman but detected no response and thought he was dead before he retreated down the mountain’s face. The Air Force’s video analysis suggested Chapman regained consciousness and resumed fighting al Qaida members approaching on three sides. Chapman is believed to have crawled into a bunker, shot and killed an enemy fighter charging at him, and killed another enemy fighter in hand-to-hand combat. Harrell also cautioned anyone against armchair-quarterbacking the harrowing events, or the men who endured them. A well-known special operator’s Air Force Cross was not upgraded to a Medal of Honor during a recent military-wide review of valor awards at the Pentagon. But that doesn’t bother him, and he said the focus should be on another airman who is still slotted for an upgrade to the Medal of Honor. Chapman joined the Air Force in September 1985 as an information systems operator, according to the White House. 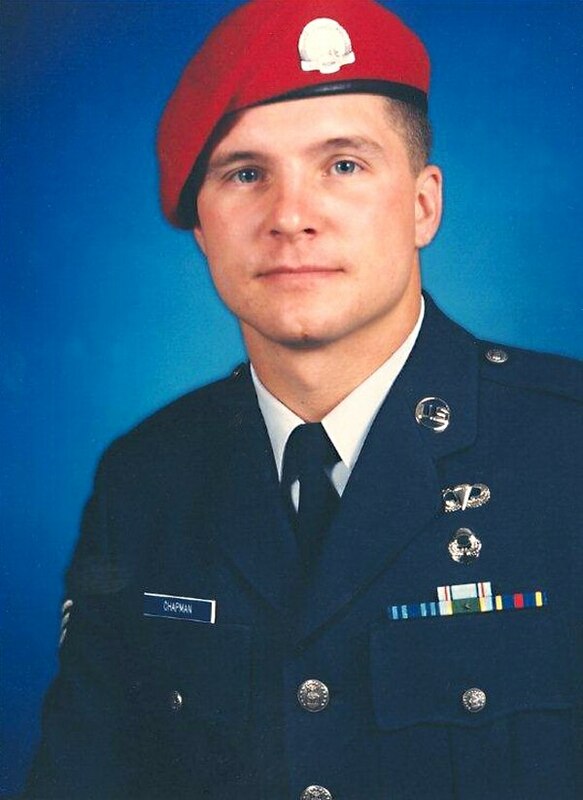 He later volunteered to be a combat controller and was an expert in reconnaissance operations, air traffic control, and terminal attack control operations. The Medal of Honor for Chapman is a “huge deal” for the Air Force special tactics community, Master Sgt. Robert Gutierrez, an Air Force combat controller who himself was recognized with the Air Force Cross, recently told reporters. “We are very fortunate to even have someone who’s already up for the Medal of Honor: John Chapman — huge deal for us," he said.